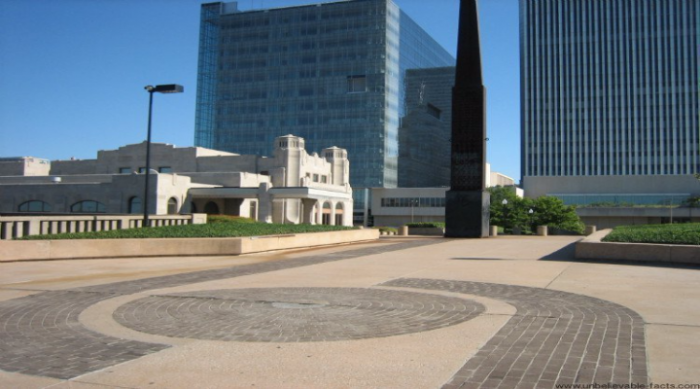 Center Of The Universe Tulsa – A Black Magic or Science? Those who have been to the place know that there’s not much to look at but it is really something that will shock you once you get to know what it does. Ignoring all the laws of Physics, when it matters to reflection and sound, this point has shocked everyone to such an extent that untill today, no one has been able to found the reason why and how it does. 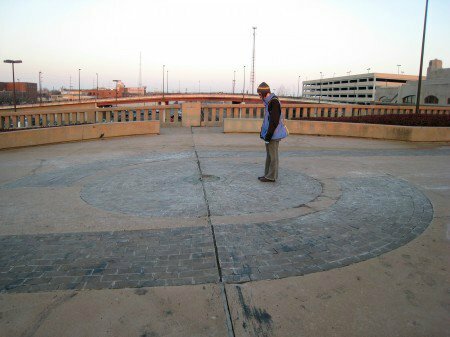 Located in the downtown Tulsa, the popular ‘centre of the universe’ is actually nothing but very small circle of nearly 30 inches in diameter made of worn out concrete. Following this, one more circle is made up of 13 bricks and so on. Adding all, the circle finishes up with 8 feet in diameter. The highlighting point of this circle is when you make a sound standing inside the circle, you will not only hear the echo of your voice but you will hear the intensified one. The point is itself amazing and mysterious since there is nothing big present that reflect your voice. 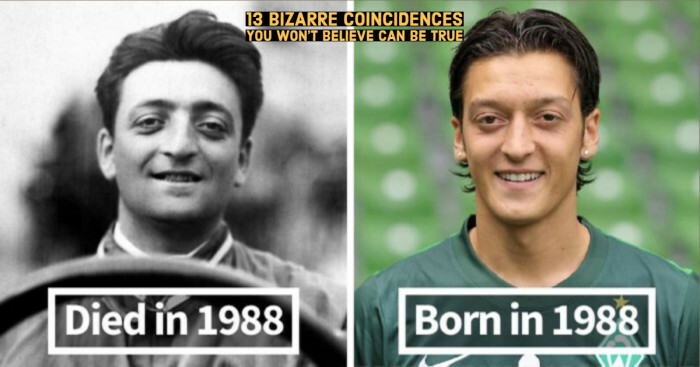 But what’s interesting is that! Anyone standing outside the circle is not able to hear anything! The only person standing inside the circle will hear the echo. That’s so amazing, right? In addition to this, the voice of the person standing outside the circle also becomes contorted when heard inside the circle. 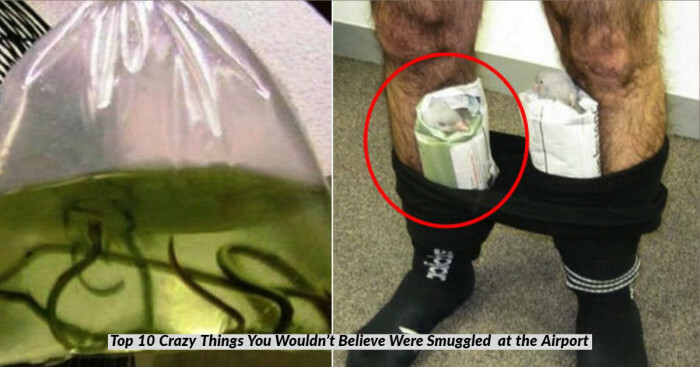 Many people have been exploring this phenomenon and have come up with several explanations. It might be possible that the unclear sound is the result of the parabolic reflectivity that partly covers the circle. Some curators have theorized that a hollow echo of sorts was mistakenly created by an expansion joint that splits the inner circle. Built in 80’s the center of the universe is believed it as a vortex where all cosmic energies meet. Even after so many explanations, the actual truth is still behind the curtains. There has been no clear consensus about its happening. It may be the ghosts of a universe toying with us. You might drop a bob pin inside the circle on the surface and what you expect is just a ‘clink’ but what you hear is a loud crash. The place is worth visiting and experiencing at least once. And happiest part is that visiting the center of the universe costs you no money, yes it is absolutely free. This creative branding as the center of the universe, Tulsa attracts constant visitors. Some wanderers experience it for the first time while many others chose the place for proposals and marriage pictures. Here is the video showing the ‘centre of the universe’. Let’s check it out.